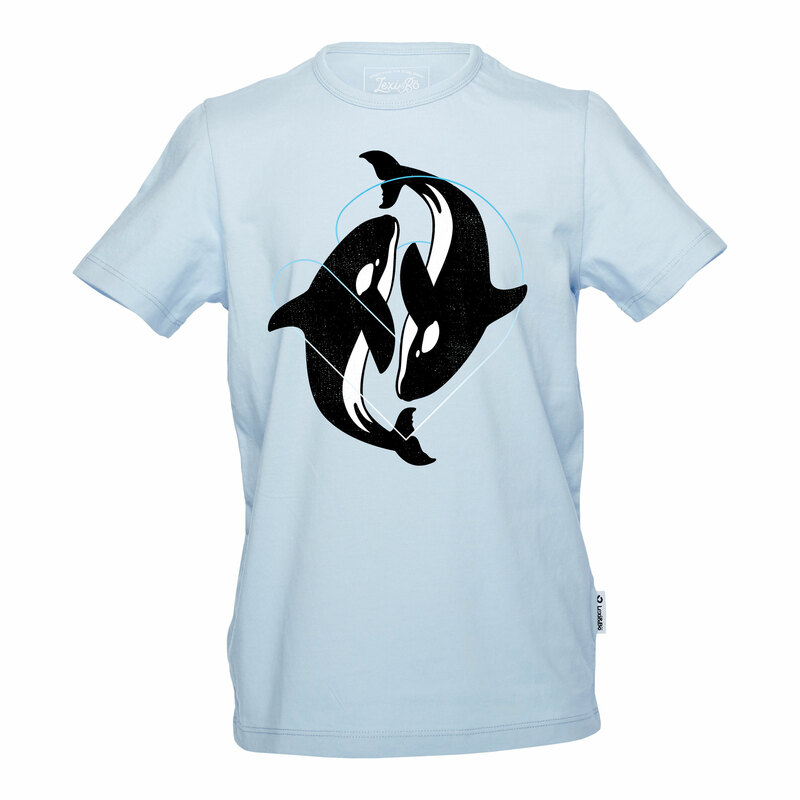 Details "Dancing Orcas Boys T-Shirt"
Our Lexi&Bö Dancing Orcas t-shirt for boys captivates with its cool animal design and its fresh fabric color: blue bell. In short: a great companion for school and leisure. The two dancing killer whales with the white Lexi&Bö logo are made of a water-based environmentally friendly ink that shines even after repeated washing. 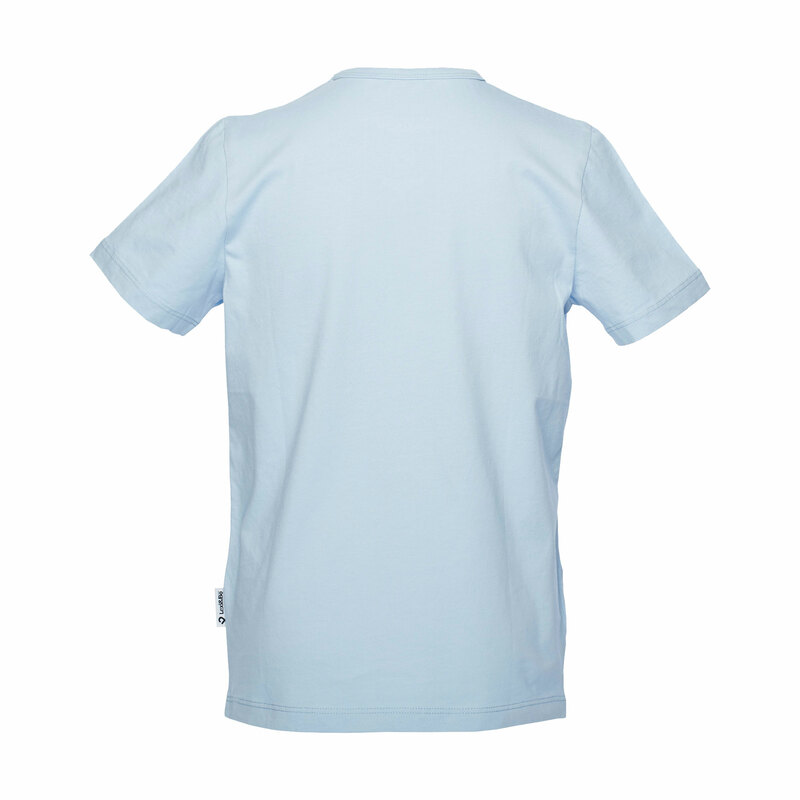 The high quality 150g/m² fabric made from 100% organic cotton is free from any chemicals and feels super soft on the skin. The short sleeves and the loose cut also contribute to the wearing comfort. 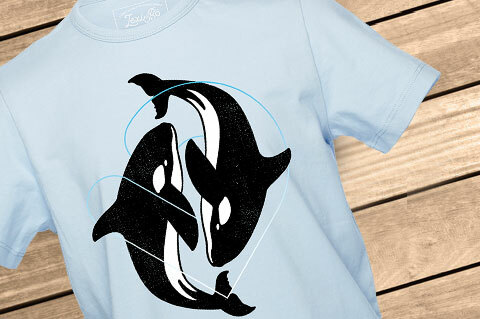 Customer evaluation for "Dancing Orcas Boys T-Shirt"